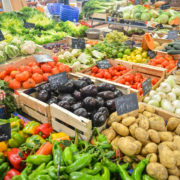 What would you do with an extra 5-10 hours a week? 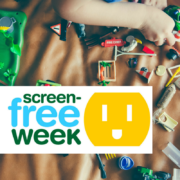 The Stop Marketing to Kids Coalition is proud to endorse 2018 Screen-Free Week—a coordinated effort to encourage millions around the world to turn off televisions, smartphones, tablets, and gaming consoles for seven days and connect more deeply with the world around them. 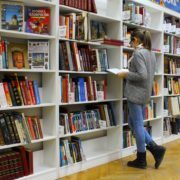 Screen-Free Week is a chance for children to read, play, think, create, be more physically active and to spend more time with friends and family. 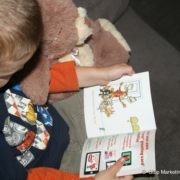 On average, preschool children spend over four and a half hours a day consuming screen media, while older children spend over seven hours a day. 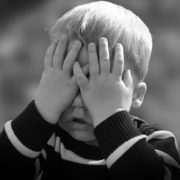 Excessive screen time is linked to a number of problems for children, including childhood obesity, poor school performance and problems with attention span. While reducing screen time can help limit children’s exposure to slick ads for unhealthy food and beverages—it is not enough. 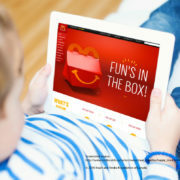 Canadian children see over 25 million food and beverage ads a year on their favourite websites. 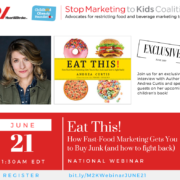 Robust federal restrictions are essential to protect all children from the health impacts of pervasive unhealthy food and beverage marketing where they live, learn and play. 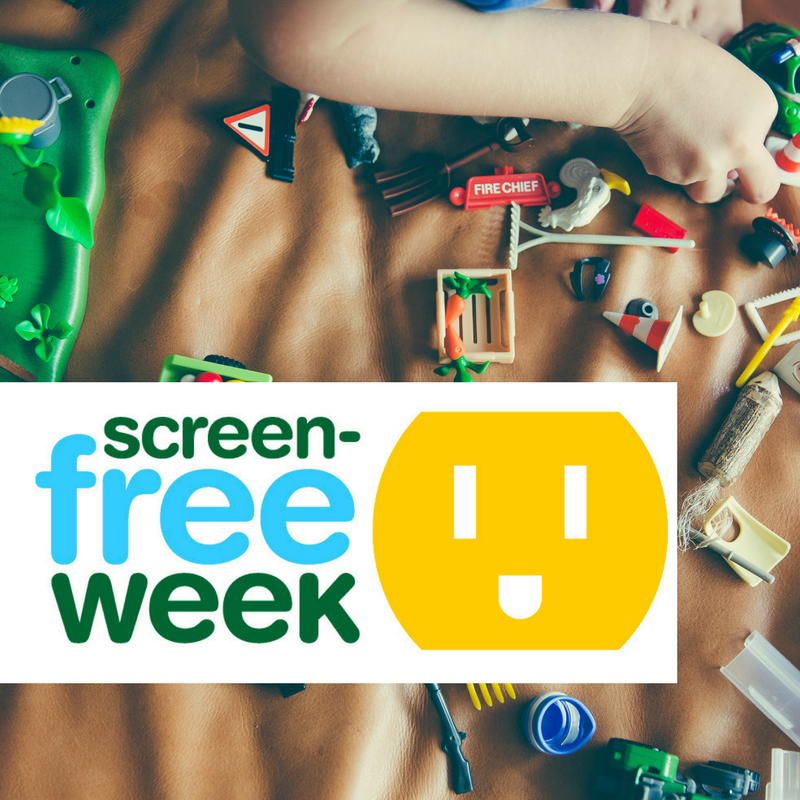 The Stop Marketing to Kids Coalition endorses Screen-Free Week as a great initiative that challenges us to dedicate time to activities beyond our screens, that enrich health and wellbeing—through relationships, literacy, learning and play. Join us April 30 – May 6 for Screen-Free Week! 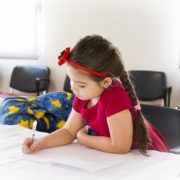 Visit screenfree.org to learn more. 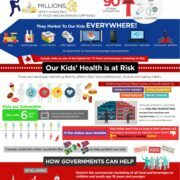 https://stopmarketingtokids.ca/wp-content/uploads/2018/04/Screen-Free-Week-1.png 800 800 jon valade https://stopmarketingtokids.ca/wp-content/uploads/2017/05/smtk-logo-english.png jon valade2018-04-24 10:54:462019-04-04 12:29:48What would you do with an extra 5-10 hours a week?